Delices De Cartier Eau de Parfum is introduced as 2008 limited edition. It comes as 30ml (1 fl.oz.) EDP captured in recognizable bottle, but with a long lasting aroma. 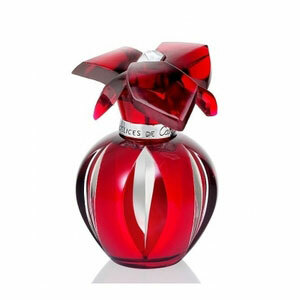 It features frosted cherry, bergamot, pink pepper, violet, jasmine, freesia, amber, Tonka bean, musk and sandalwood.